Fleet Customer Walter Matthews will be running 90 miles in just 24 hours on Friday 30th June in aid of Cancer Research UK. 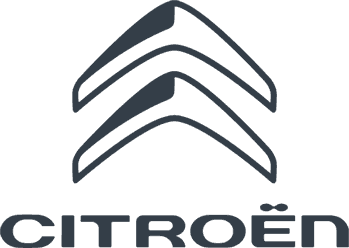 Charles Hurst Citroen are proud to support such a great cause providing him with a support vehicle for the duration of the race & sponsorship. Walter will start his monster run at Lisburn Street at 9am on Friday 30th of June and will finish at 9am Ballynahinch Market Square on Saturday 1st July 2017. Refreshments are kindly being supplied by Ballynahinch Lions and will be available at the Market House from 9.00am. Cancer Research UK is the world's leading charity dedicated to beating cancer through research. To make a donation visit Walter's Go Fund Me Page here https://www.justgiving.com/fundraising/Walter-Matt... Good Luck Walter - we wish you all the best & we'll see you at the finish line!